The HGreg.com service center strives to provide our customers with top-notch service that is fast and reliable. 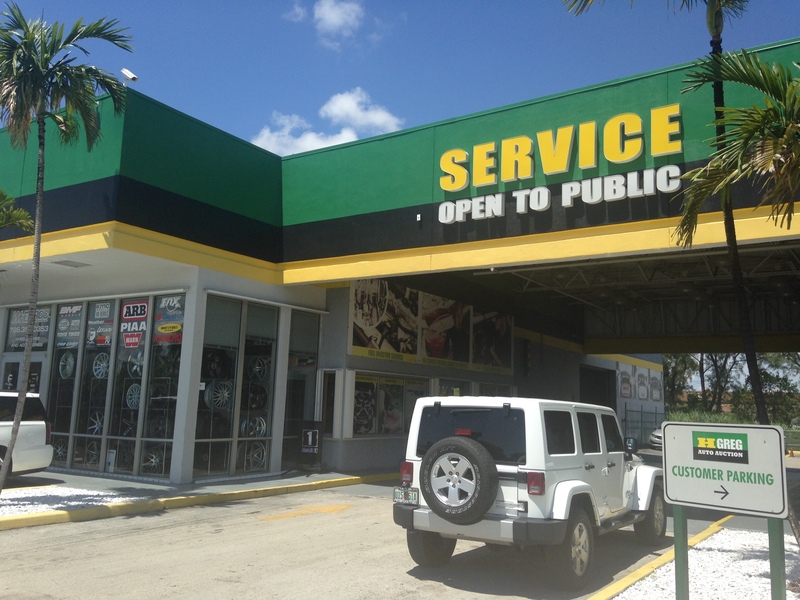 We offer some of the best prices in town for auto repairs and regular auto maintenance. So, whether you’re visiting us for a simple routine oil change, a new set of brakes, new tires, or even major damage repairs, you can trust the HGreg.com service center team of certified mechanics to provide you and your vehicle with the attention and detail you deserve. We strongly feel that our customers shouldn’t have to worry about keeping their vehicles in good conditions. As your trusted car dealership, it is our mission to also be your trusted preventive maintenance center as well. We will assist you to stay up-to-date on your routine vehicle maintenance and provide the best prices in the process. Schedule your next auto service appointment with our auto service team today.